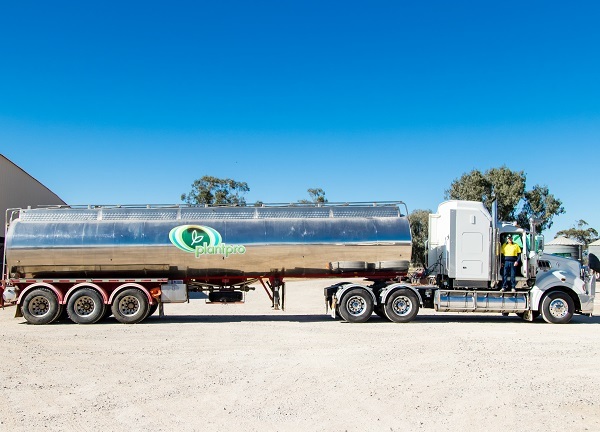 AMPS Waverley offers a fully certified weighbridge. The 25m bridge offers a service to local growers and businesses. The bridge can be used for weighing Grain, Cattle, Machinery, and Vehicles etc. These can be paid cash on the day or added to a business account. The bridge is open to the public Monday-Friday 8am till 4pm. These hours can be extended during harvest time. Please call the team regarding any enquiries you may have using our weighbridge.